Many people are given a formula based on percentages. 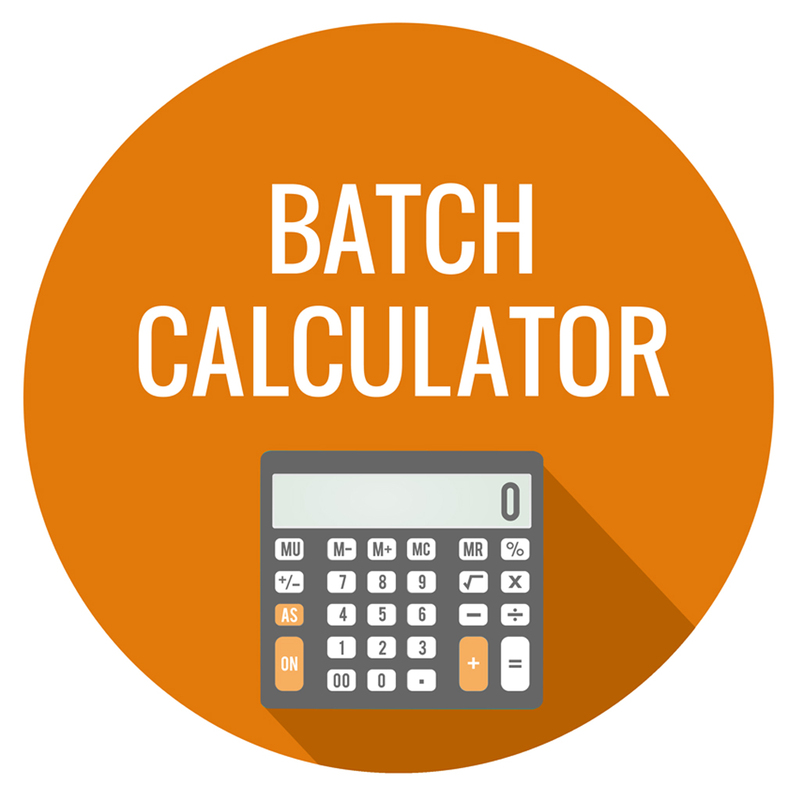 These formulas can be difficult when trying to produce products to a specific batch size. 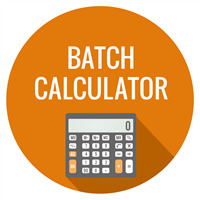 This calculator is programmed to convert ingredient percentages to ingredient weights.